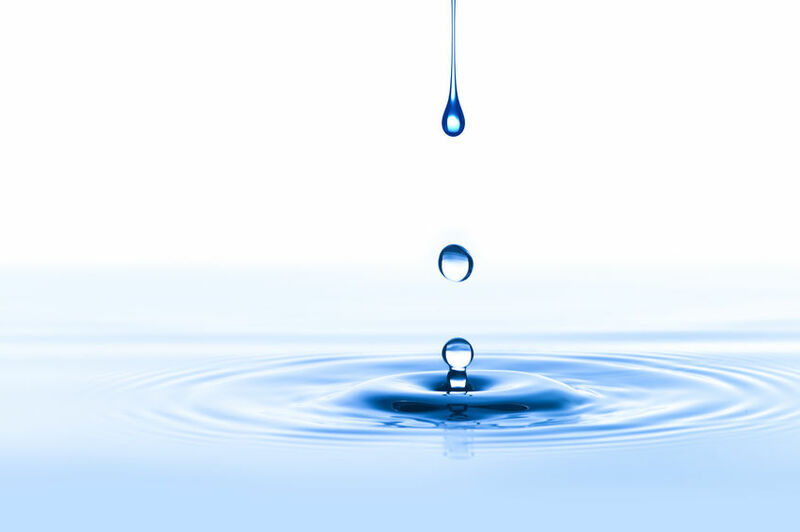 H. C. Pumphrey, L. A. Crum, L. Bjørnø, “Underwater sound produced by individual drop impacts and rainfall,” J. Acoust. Soc. Am. 85, 1518 (1989). M. Minnaert, “On musical air bubbles and the sounds of running water,” London, Edinburgh, Dublin Philos. Mag. J. Sci. 16, 235 (1933). 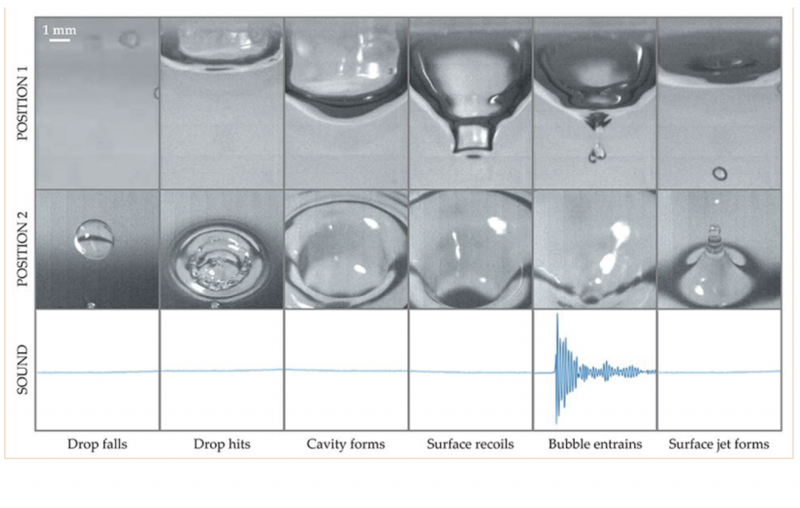 H. Medwin et al., “The anatomy of underwater rain noise,” J. Acoust. Soc. Am. 92, 1613 (1992). 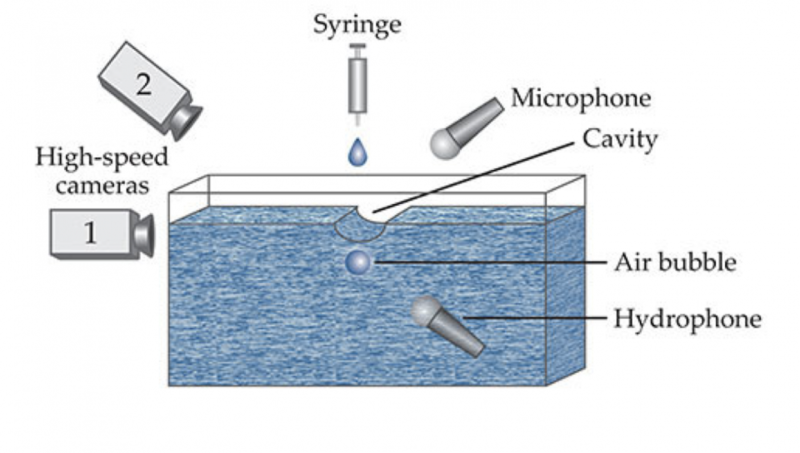 S. Phillips, A. Agarwal, P. Jordan, “The sound produced by a dripping tap is driven by resonant oscillations of an entrapped air bubble,” Sci. Rep. 8, 9515 (2018). T. G. Leighton, The Acoustic Bubble, Academic Press (2012). Physics Bimonthly (The Physics Society of Taiwan) appreciates that Physics Today (American Institute of Physics) authorizes Physics Bimonthly to translate and reprint in Mandarin. The article is contributed by Sam Phillips, Anurag Agarwal and Peter Jordan, and are published on Physics Today 71, 12, 70 (2018); https://physicstoday.scitation.org/doi/ 10.1063/PT.3.4100）. The article in Mandarin is translated and edited by Dr. Chia-Yi Ju, working on Department of Physics, National Chung Hsing University.